EESW / STEM Cymru is holding one of the largest events in STEM in South Wales on Thursday 11th April 2019. There will be over 80 EESW teams from across South Wales attending to display the work they have completed during their EESW Project in 2018-19. 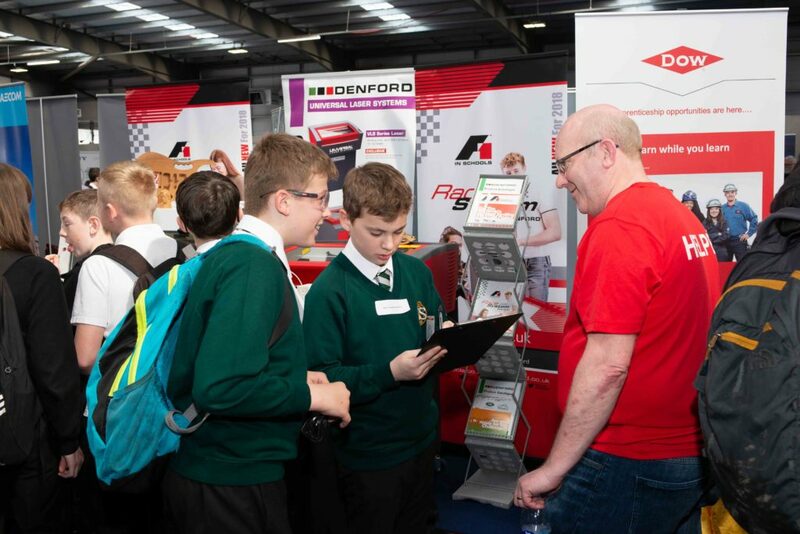 Visitors will experience the activities EESW/STEM Cymru can offer schools throughout Wales – including the exciting F1 in Schools STEM Challenge! There will also be shows and exhibits throughout the day, and Denford will again be exhibiting at the Event – demonstrating the Denford Router 2600 Pro, VLS3.50 Laser and UP BOX+ 3D Printer.